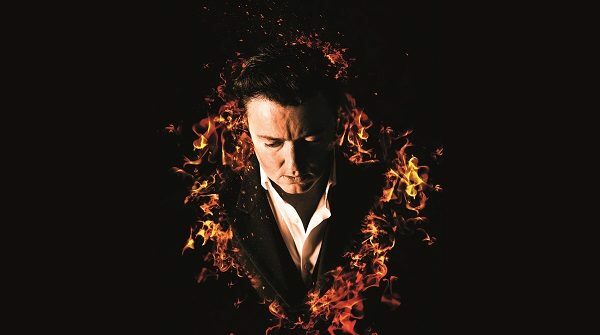 Johnny Cash Roadshow is coming to Motherwell Theatre, this October! A show not to be missed by avid fans or the casual listener. The only show to be endorsed by the CASH family! 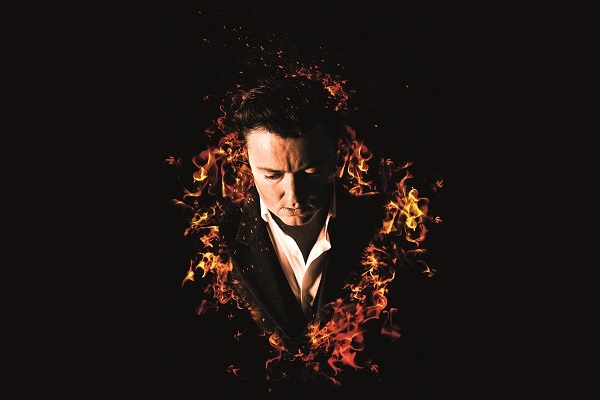 This year prepare for a musical and emotional rollercoaster, unrivalled by any other, it truly celebrates the career of a music legend, Johnny Cash. This is the UK and Europe’s most recognised celebration of Cash’s music, with respected singer/songwriter Clive John re-creating with astounding accuracy and truly capturing the essence of what it was like to be at a real Cash show! Also featuring Amanda Stone as June Carter and the Roadshow Horns to cover all aspects of Cash’s life with impeccable taste.